Superbike: An incredible Misano gives victories and podiums to the Nolan Group riders! 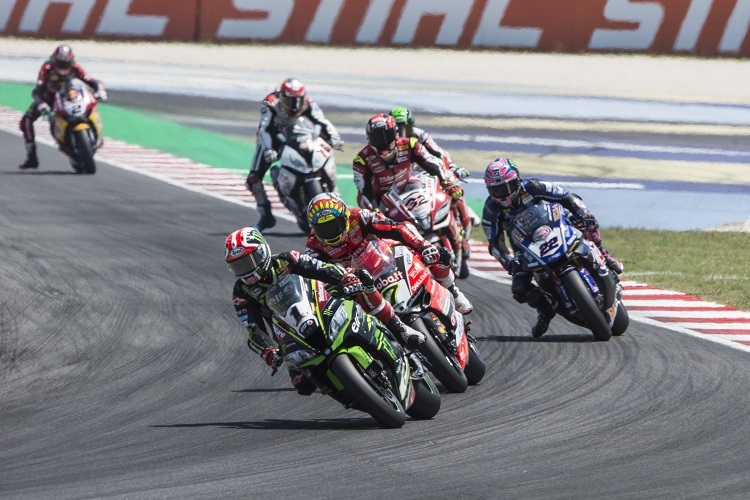 The Superbike races in Misano have been technical with two podiums for Chaz Davies and a podium for Marco Melandri in the race2, but also numerous placings by Lorenzo Savadori, Leon Camier and Tati Mercado. Incredible victory in Supersport for Federico Caricasulo, king of the track in his home race, and in Superstock 1000 for Markus Reiterberger, always leader in the championship standings. We at Nolan are truly honoured to support these lions who never give up! What now? 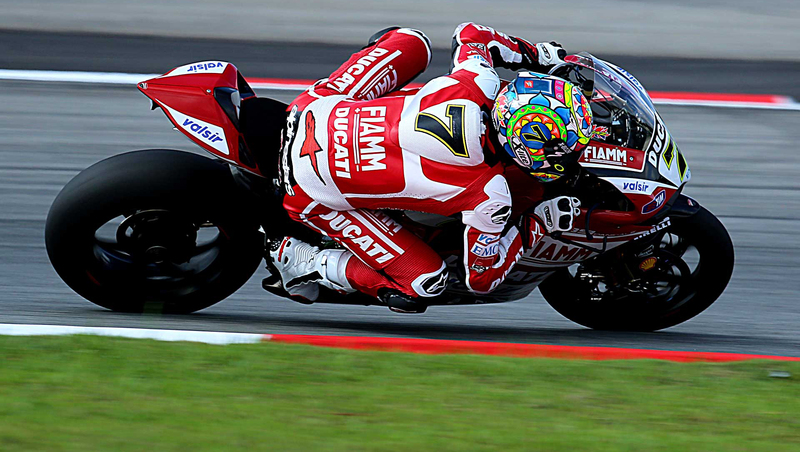 For the Superbike comes the summer break, and the championship will re-start in mid-September with the Portimao race. Even when the races have a break, please note that at Nolan we never stop. We work incessantly to improve our products, on the track and on the road, thanks to our riders and testers, but also thanks to your advice. We look forward to hearing your motorbike summer stories on our social channels … After all, is this what we work for!